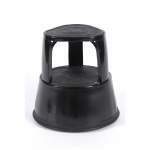 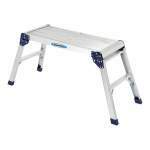 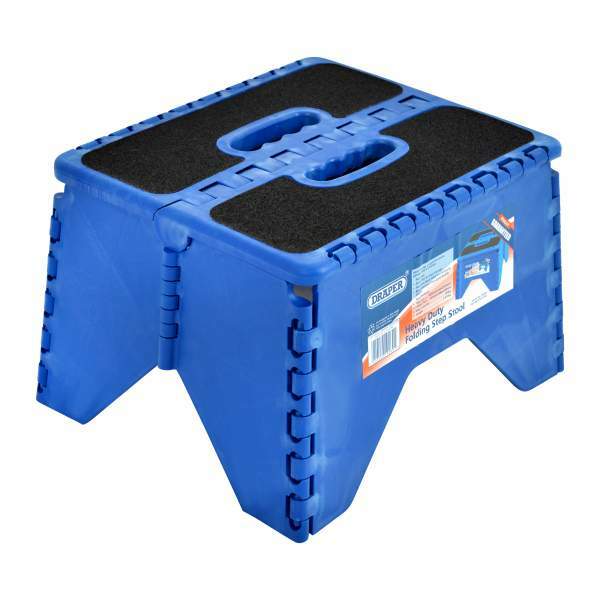 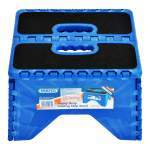 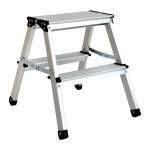 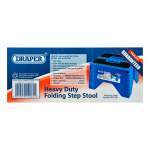 A heavy duty folding step stool with anti-slip grip. 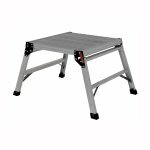 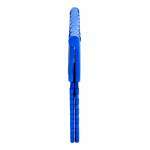 Height 235mm and maximum capacity of 135kg. 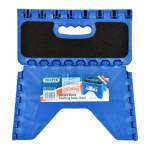 This product folds flat for easy storage, abrasive flat tread for good grip and manufactured from good quality plastic making it durable and long lasting.